ICM Studios worked closely with Focus DM to create a animation for Gramm Barriers. 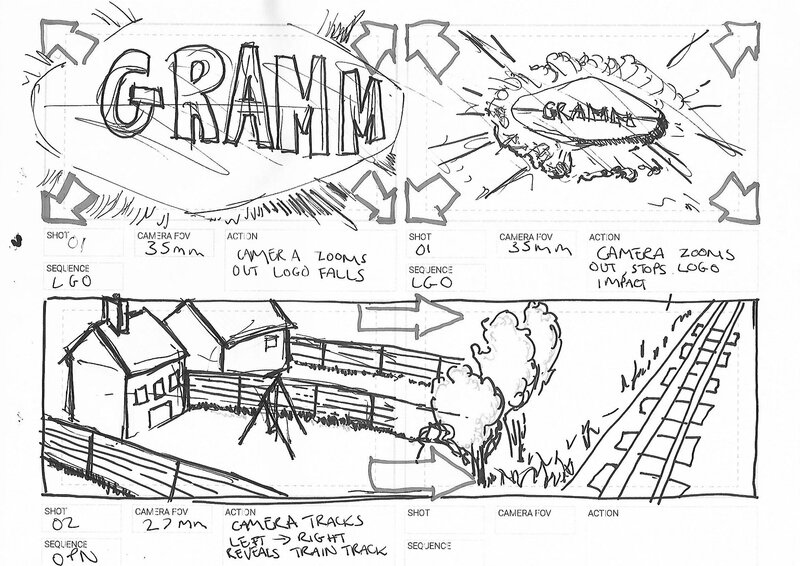 We were tasked with developing a story that showcases how Gramm Barriers can solve environmental noise issues. 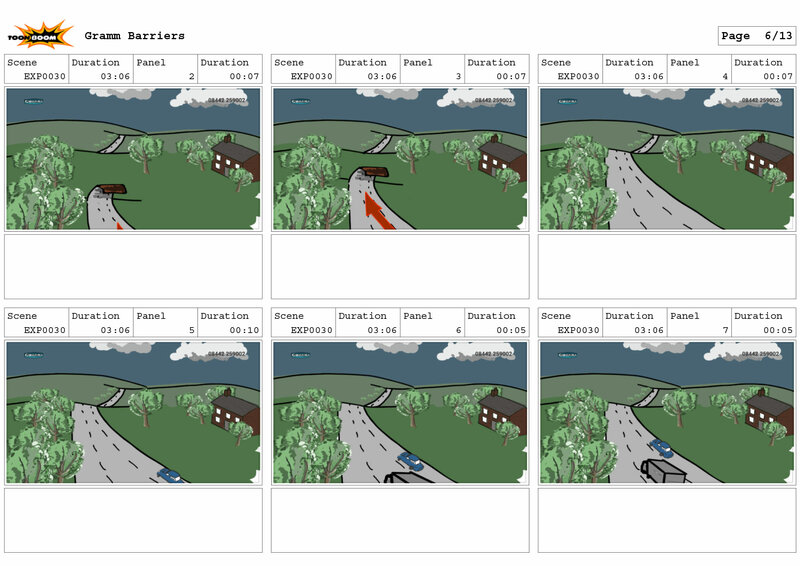 We were required to deliver live action footage as well as an animated sequence. Maya, Zbrush, Renderman, and Shotgun were all used to produce this project along with the Adobe suite.We used Google Zync to do the bulk of the rendering along with a small local render farm.